This week we have a new title available for online proofreading. 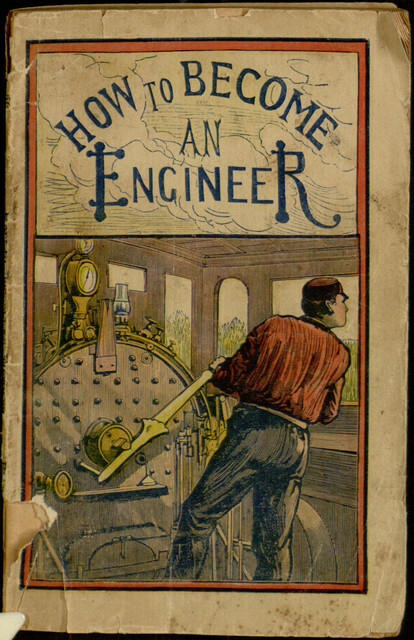 The current offering is a 19th-century guide to trains called How to Become an Engineer, part of the same series of instructional manuals that brought you one of our earlier releases, How to Fence. 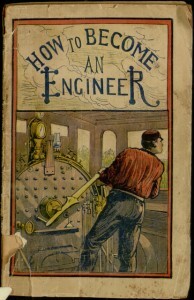 In just about sixty pages, the book covers railroad history, technical details about engines, career advice for aspiring engineers, and detailed instructions on how to build a working model train set. The ambitiously-scoped text is accompanied by a wealth of illustrations and tables. If you want to help with the proofreading efforts, you can join in at the project page. To learn more about our proofreading efforts, see this earlier post.